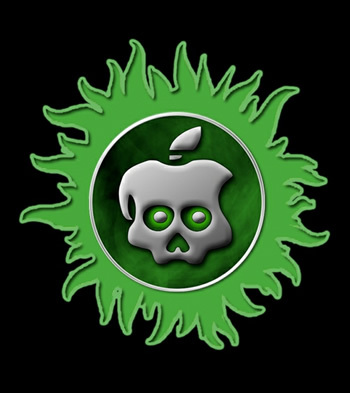 An untethered jailbreak for iOS 5.1.1 called Absinthe 2.0 released late last week has already been downloaded over 1 million times. Chronic-Dev, the team behind the jailbreak, claims that more than 200,000 third generation iPads were among those jailbroken. The dev team posted a press release on May 25 to announce the availability of the untethered hack. Untethered jailbreaks are preferred over tethered versions as the user doesn’t need to connect the device to a computer to reinstall the jailbreak each time the unit is rebooted. To install the jailbreak, you will first need to back up your device in iTunes then perform a complete reset of your product by going to Settings – General – Erase – Erase all Content and Settings. This step is said to make the jailbreak process much quicker. Next open Absinthe on your Mac or PC with the device connected via USB and click “jailbreak.” It’s important that you don’t disconnect your device while its being jailbroken. After this is complete, reopen iTunes and restore the backup you created earlier. If your device already contains a tethered jailbreak, you will first need to run the “Rocky Racoon 5.1.1 Untether” application found via Cydia before performing the other steps listed above. Absinthe 2.0 works with almost all iOS devices except the iPad 2,4 – a newer version of the iPad 2 that features a smaller 32nm A5 SoC. Users can determine if they have a new or old iPad 2 by checking the model number in a program like Geekbench. The 32nm chip performs the same as its 45nm counterpart but offers better battery life.